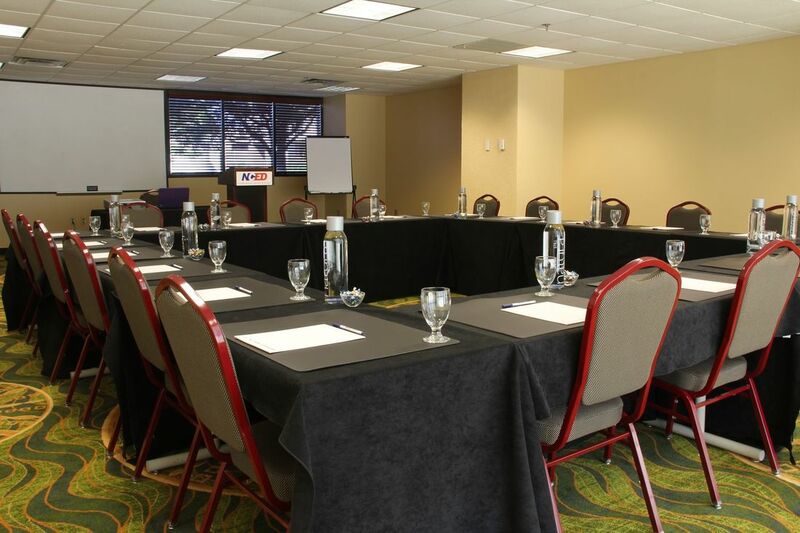 In addition to our a la carte menus, our hotel offers Meeting Packages for groups of 50 people or more. 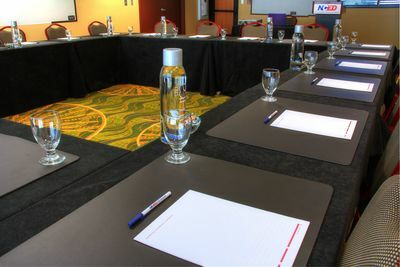 These packages include several options for full-day catered meetings and provide a set per-person food & beverage price for attendees. For more information our Meeting Packages or to book now, please complete an RFP. 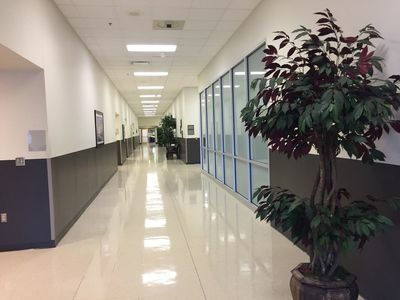 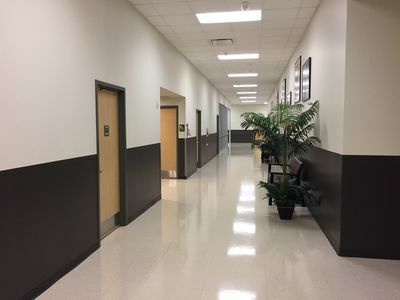 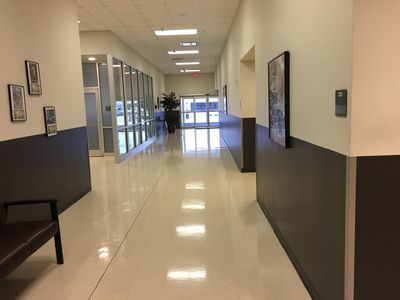 Room sizes up to 9,450 sq. 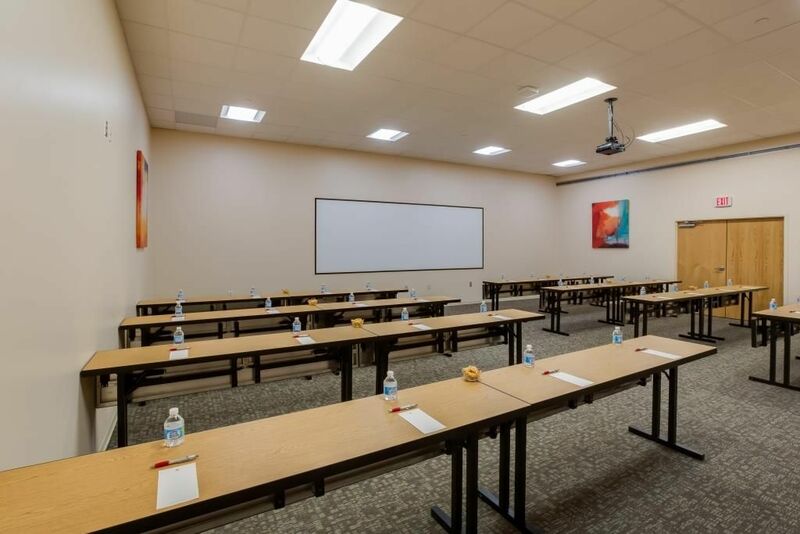 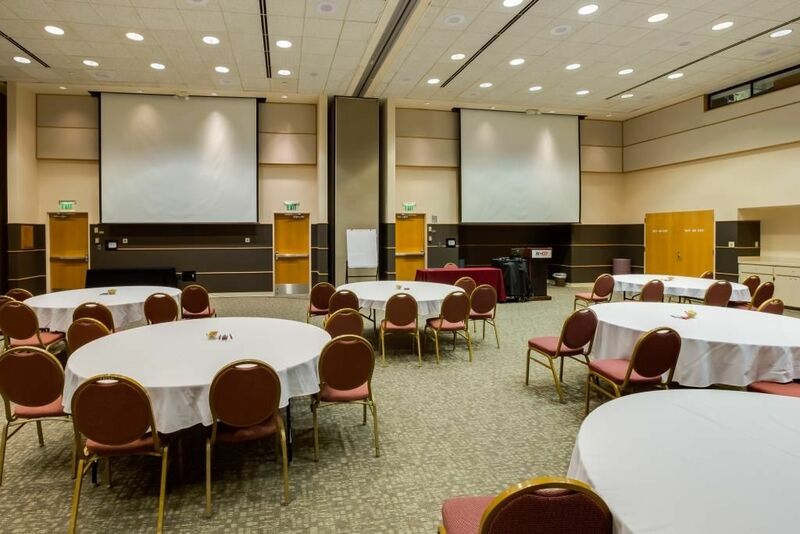 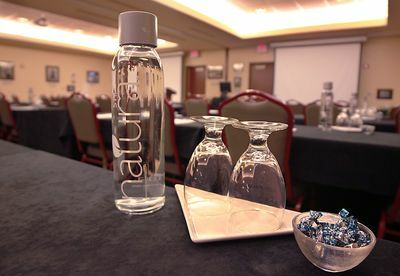 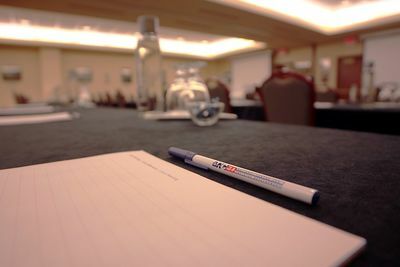 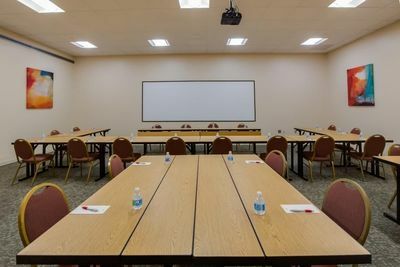 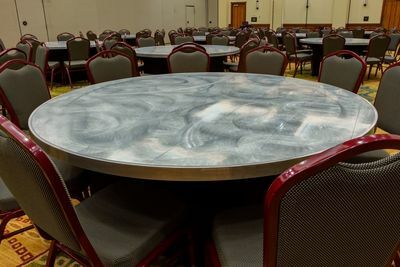 ft.
​Amenities abound for your business meeting or social gathering at our full-service conference center hotel in Norman, Oklahoma. 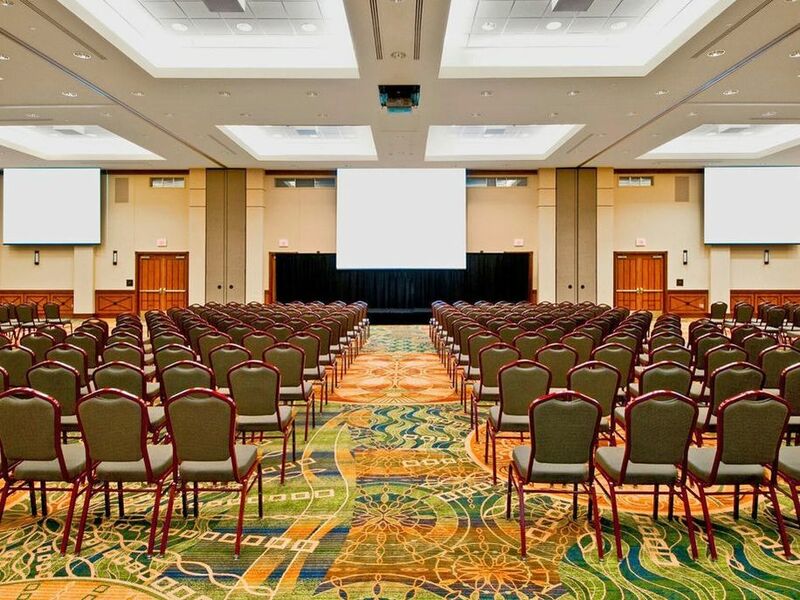 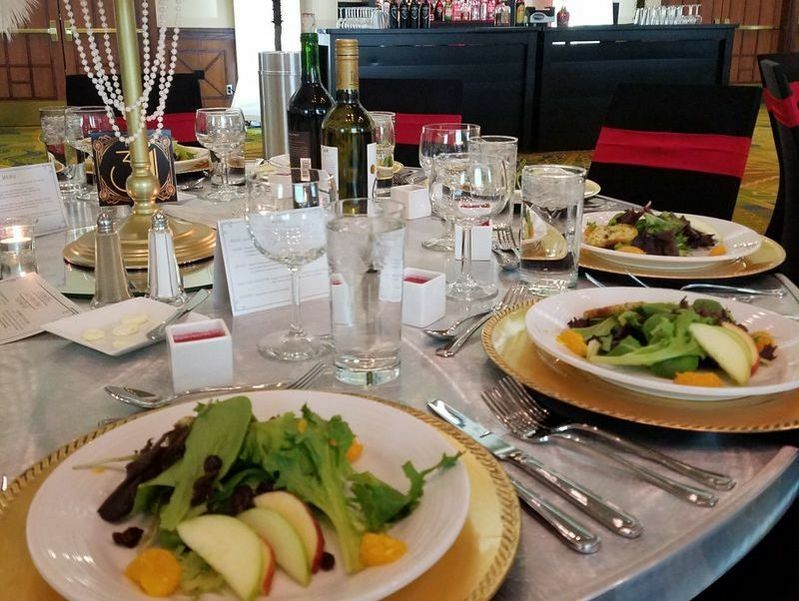 Enjoy everything from professional event planning and custom catering to a wide selection of state-of-the-art audiovisual equipment and event enhancements including floral arrangements, themed décor and custom lighting to meet all of your event needs. 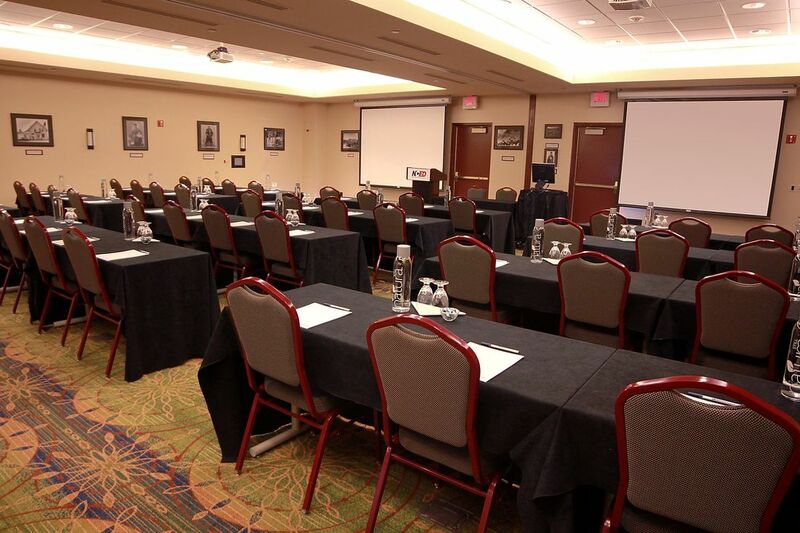 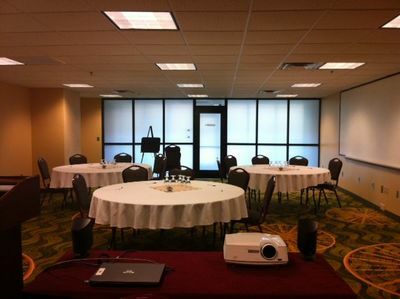 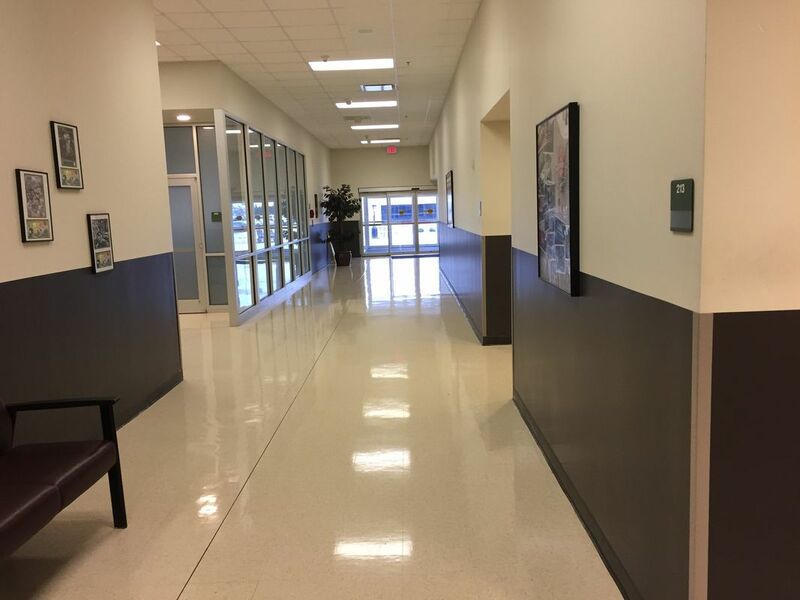 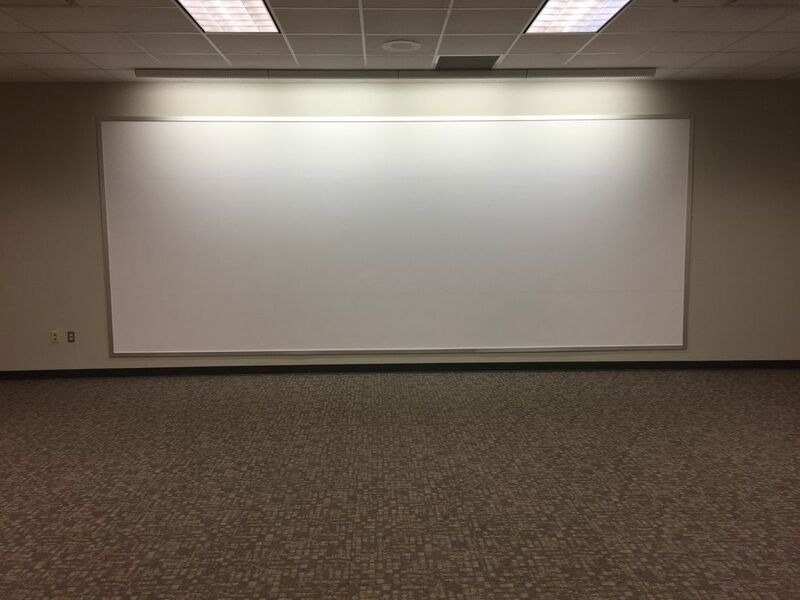 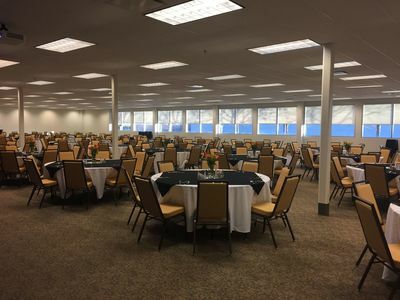 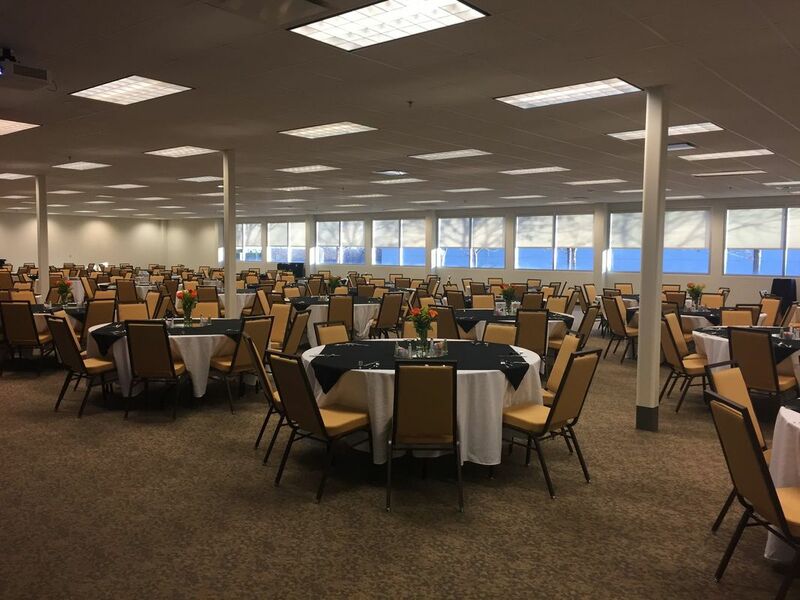 ​View our floor plans to find the perfect fit for your next event in Norman, OK.